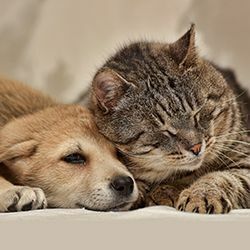 Dr. Adorno, originally from Barceloneta, Puerto Rico, obtained his associate's degree in animal health sciences in 1995 from the University of Puerto Rico. He then received his bachelors from Iowa State in 1998. 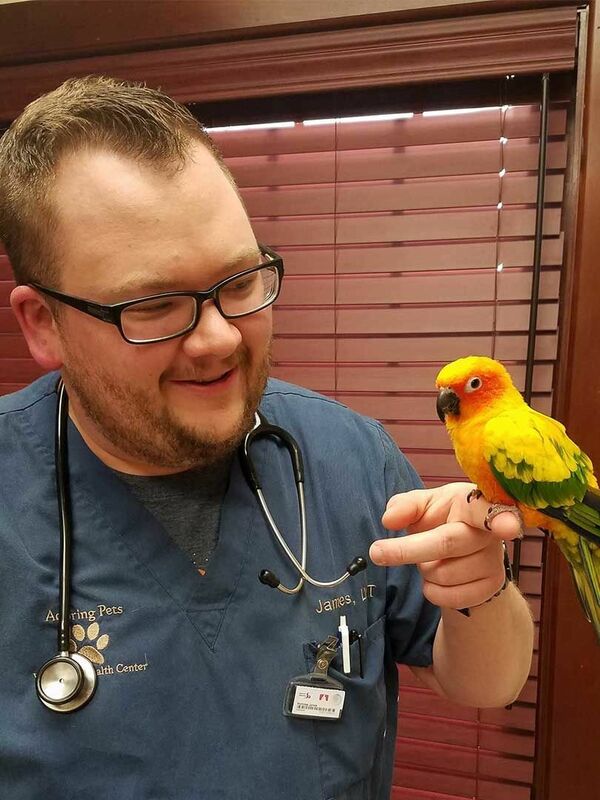 After then receiving his degree in Veterinary Medicine/Surgery in 2002 at Ross University, Dr. Adorno spent a couple years between clinics before opening Adoring Pets in 2008. 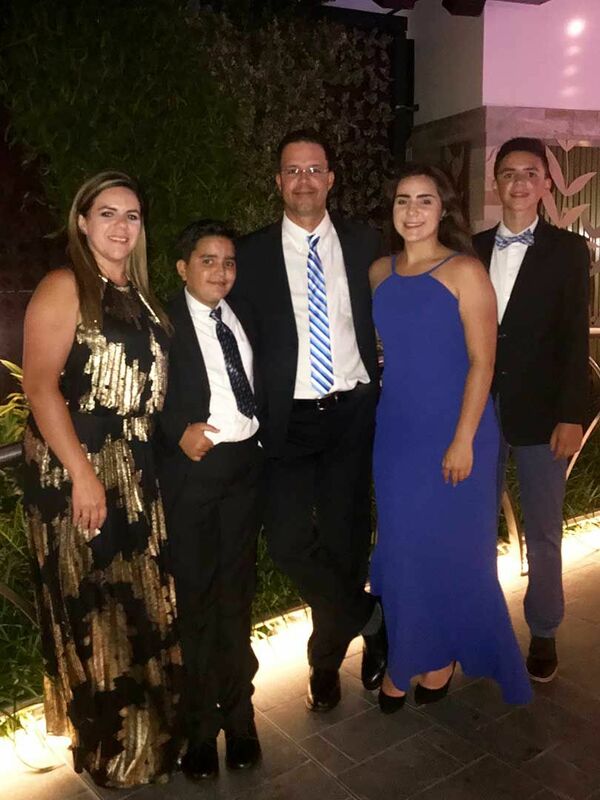 Dr. Adorno resides locally with his wife Yalitza, daughter Fabiola, and two sons Esteban and Gabriel. They share the home with their one dog Sophia. The family enjoys camping, traveling and keeping busy with school activities. Kim joined our team in 2008. 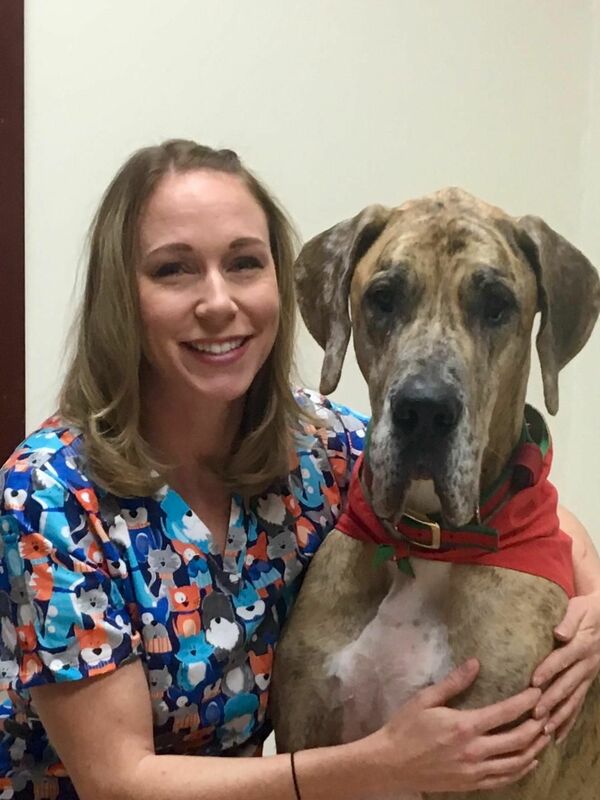 She has been a Licensed Veterinary Technician since 1996 when she graduated from Medialle College. She and her husband Dan reside locally with their son Damien and 2 dogs Maisy Paisy and Layla Bean. Outside of work the family enjoys cooking, going to the beach, riding the 4 wheeler, hiking, traveling, and spending time with friends and family. James joined our team in 2013. 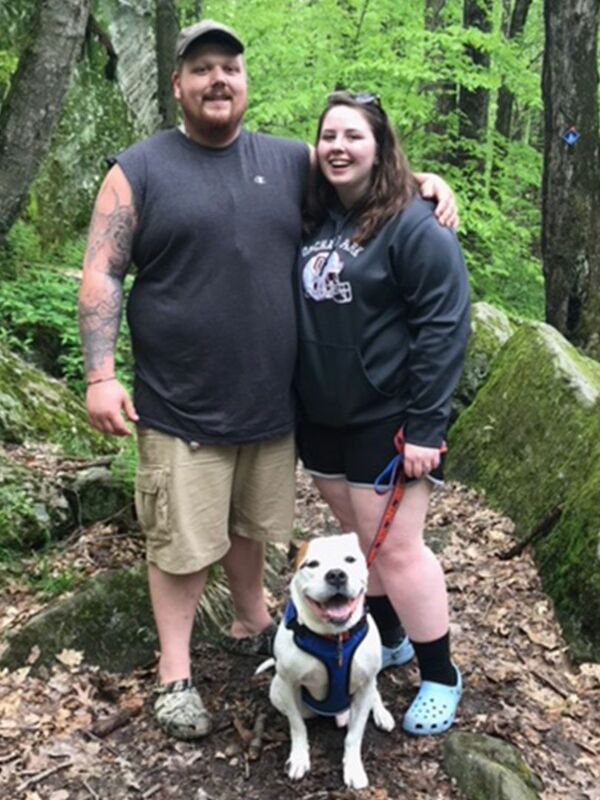 He graduated in 2008 as a Licensed Veterinary Technician, from Medaille College. James resides locally with his family. He spends a lot of time volunteering with the Hamburg Volunteer Fire Department, as a fire fighter and EMT. James -aka- Batman has special interests in anything nerdy. Nicki has been in the field for 7 years, starting as an assistant. 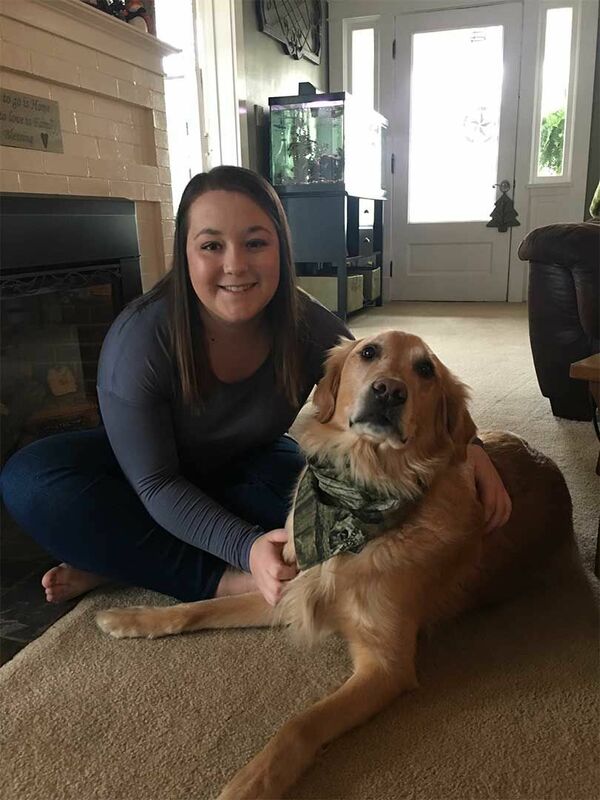 She moved to New York to attend college at SUNY Canton, where she graduated as a Licensed Veterinary Technician in 2017. She joined our team directly after. She and her boyfriend Kenny, now reside locally with their one dog Scooby. In her time off Nicki enjoys searching for cute local shops to visit. 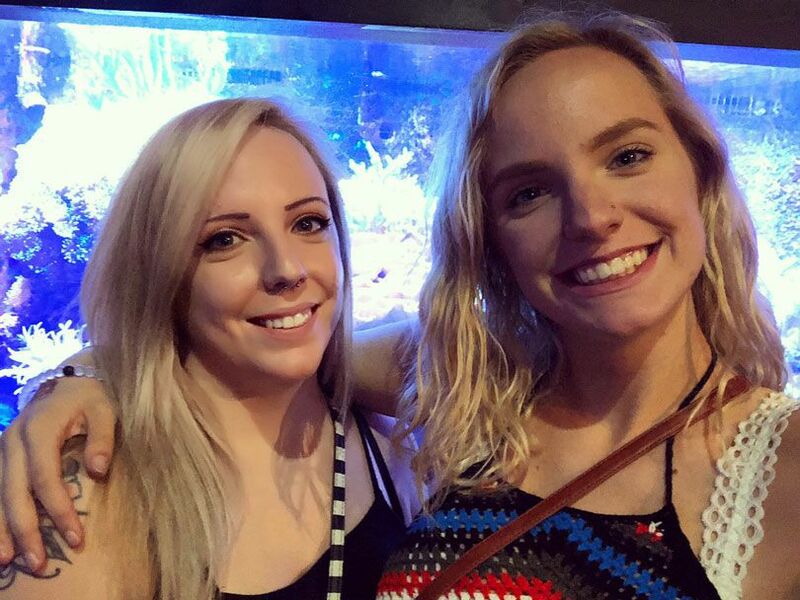 Danielle joined our team in 2018. 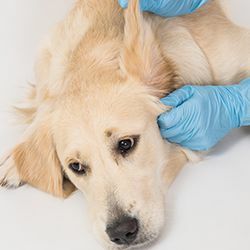 She graduated as a Licensed Veterinary Technician from Medaille College in 2016. She resides locally with her dog Abraham, her cat Amelia, a guinea pig, snake and a gecko. She really enjoys spending time outside with her dog. 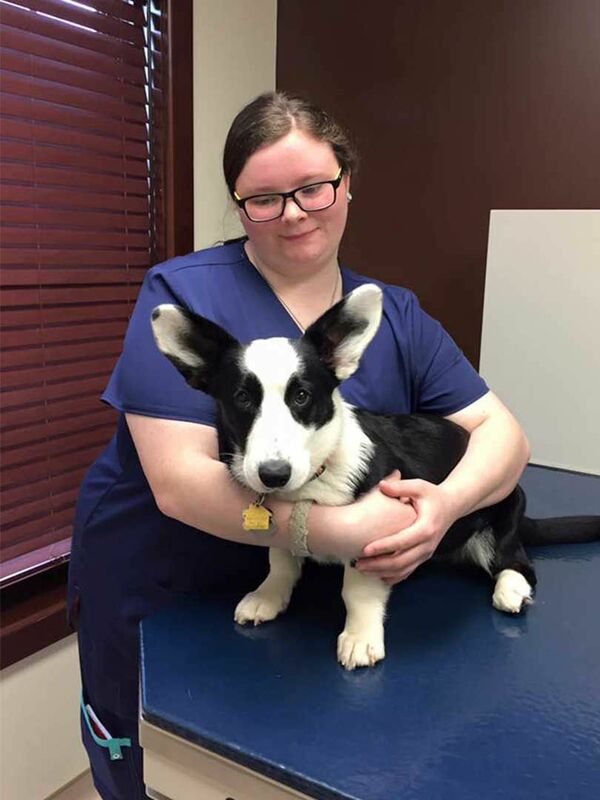 Jill joined our team in 2015 and enjoys the field so much that she recently started school at Penn Foster to become a Licensed Veterinary Technician. Jill resides locally with her three dogs, Tucker, Maggie and Sophie, as well as her cat Milo. In Jill’s spare time she enjoys time with friends and family, camping and shopping. Jess joined our team in 2017 after moving locally from Erie PA. She has been in the field since 2014. Jess resides locally with her boyfriend Brandon and two cats Megatron and Fish. In her spare time, Jess enjoys skateboarding, longboarding, photography and travel. Kalayne joined our team in 2018 and has been in the field for about a year. She resides locally with her 2 dogs Hercules and Nola. In her spare time, Kalayne enjoys hiking, snowboarding, horseback riding and camping with her boyfriend Tyler. 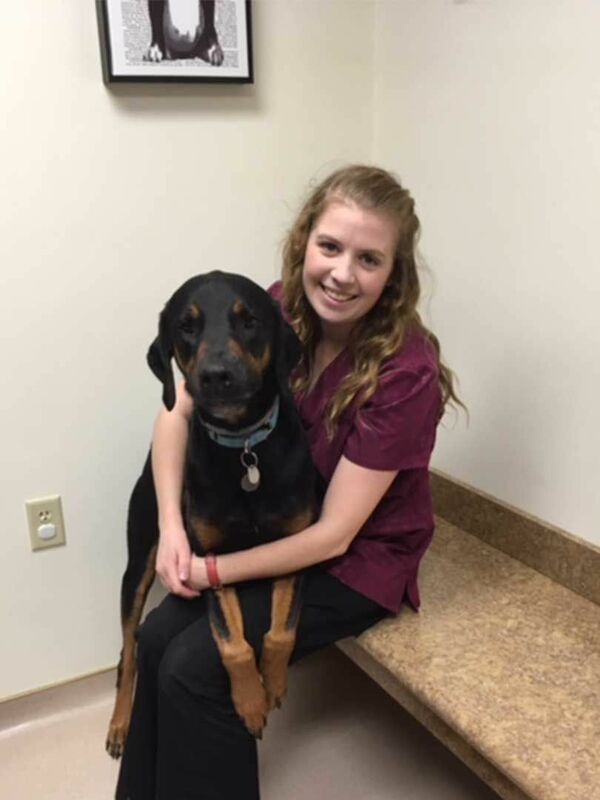 Krista joined our team in 2016 and is currently in school at Penn Foster to become a Licensed Veterinary Technician. 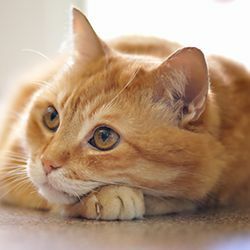 She currently resides locally with her 4 dogs, Izzy, Doc, Wyatt and Mari. In her spare time, Krista shows her dogs and travels to shows all around the area. Kaitlyn joined our team in 2017 and has been in the field for 2 years. She resides locally with her dog Cassie Rose, and her cat Stella Grace. Outside of work she enjoys being with family and friends and spending time on her family’s grape farm. She also is an avid Bills fan!